A MINISTRY NOT JUST FOR KIDS, BUT A MINISTRY FOR FAMILIES. We believe children are our greatest gift and we are intentional about reaching them at the youngest age. Their safety is very important to us. We have a security team at the church and a secured check-in system that releases children only to the parent or person designated to pick them up. Our services are planned to reach children on their level and to help them know and worship God the way a child worships. Our volunteers are amazing and focused on keeping your children safe and making sure they feel welcome and loved while they are with us. Our goal is for every child to know the God of the Bible and realize He is more than just a story or character. Please feel free to email or call with any questions you may have! Shout Children’s Ministry is for elementary kids in grades Kindergarten through 5th grade. 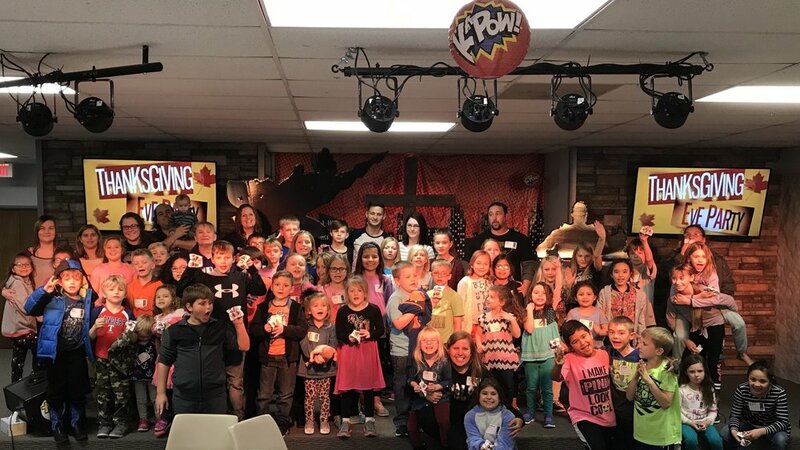 We offer a Sunday morning service planned specifically for kids in a safe environment with fun, games, worship, a Bible-based message and time to respond in prayer. We offer a safe place for your children under age 2 to play and be ministered to so that parents can worship without worry for their little ones. 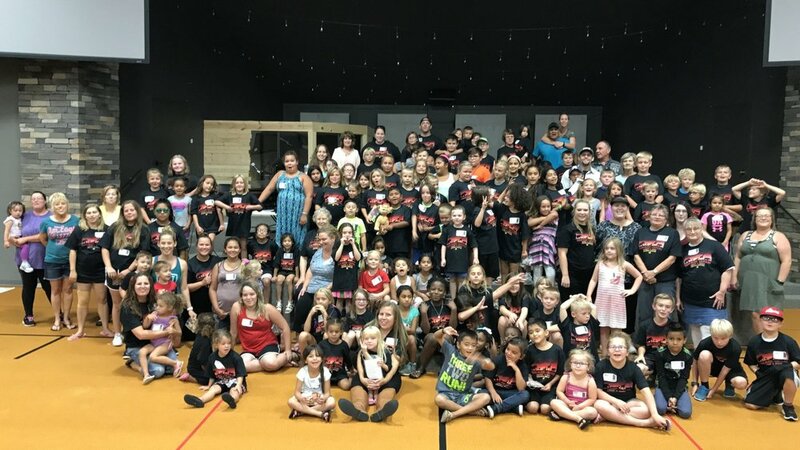 Roar Preschool Ministries is for children between the ages of 2 and 5. We offer a Sunday morning service planned specifically for preschoolers in a safe environment with fun, toys, singing, Bible lessons, crafts and snacks. Sundays: 10am - 11:45 a.m.